Pride and Prejudice. Mrs Darcy. HD Wallpaper and background images in the Pride and Prejudice club tagged: pride and prejudice keira knightley elizabeth bennet. 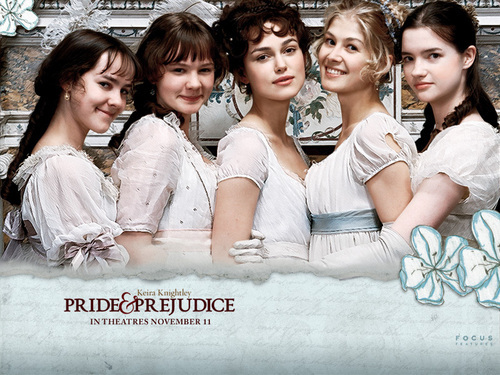 This Pride and Prejudice wallpaper contains bridesmaid and maid of honor. There might also be portrait, headshot, and closeup.